Romeo and Juliet is William Shakespeare's classic tragedy about a pair of star-crossed lovers whose romance is complicated by the mutual hatred of their families for one another. Written in the 1590s, it was, and continues to be, one of Shakespeare's most popular plays. Over the centuries, its characters have become iconic embodiments of idealised youthful love. 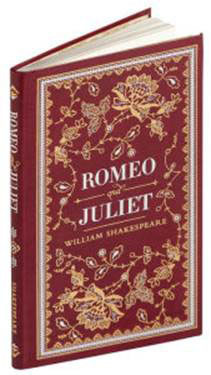 Romeo and Juliet is one of Barnes & Noble's pocket-sized Collectible Editions. 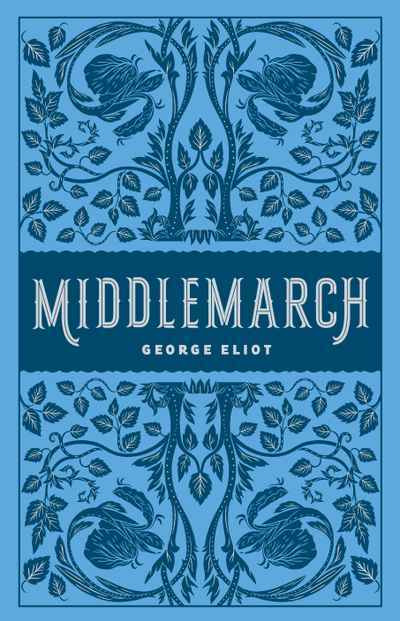 It features an elegant bonded-leather binding, a decorative foil-stamped cover, and distinctive gilt edging. 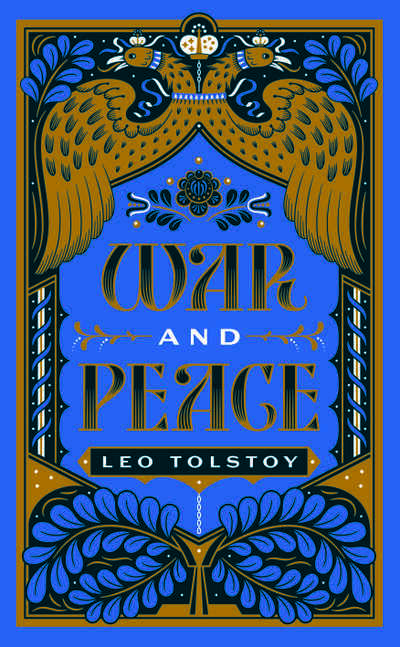 Durable and collectible, it puts a classic of literature in the palm of your hands.